Amazing waffles!! This is a lovely place. 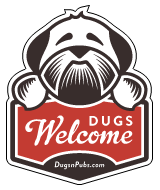 Excellent food and service and so good that it’s dog friendly. Definitely worth a visit if you are at Pittenweem.